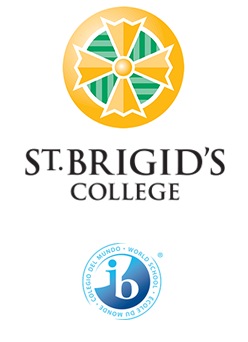 St Brigid’s College became an authorised IB World School in December 2008. All students enrolled in Years Seven to Ten at St Brigid’s College engage in this comprehensive and internationally recognised programme. As a school in Western Australia, St Brigid’s College is committed to the Western Australian Curriculum. As a framework, the Middle Years Programme (MYP) defines how we teach at the College, whilst the West Australian Curriculum outlines what we teach. The International Baccalaureate Middle Years Programme provides a framework that is consistent across all levels and learning areas within the College. The curriculum model places the child at the centre and has a philosophy that promotes the ‘connectedness’ of learning. A strong emphasis is placed on the rigour of the individual areas of study while promoting the links between these. Another key component of all IB programmes is the Learner Profile. It is central to the development of the student and it works in conjunction with St Brigid’s College values. 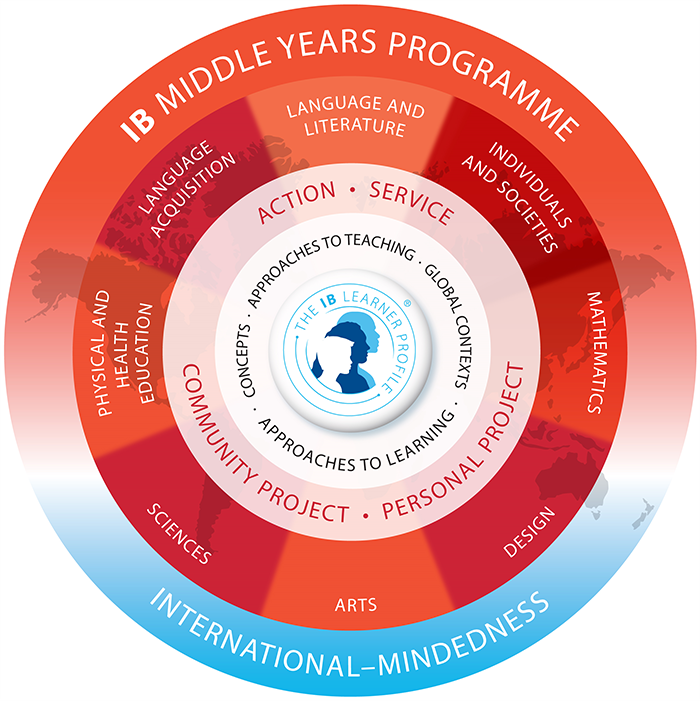 The IB Learner Profile is at the heart of all IB programmes and is the IB Mission Statement in Action.